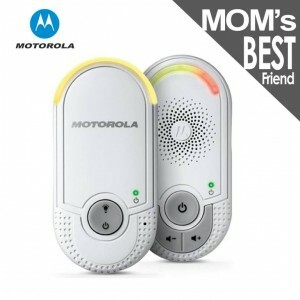 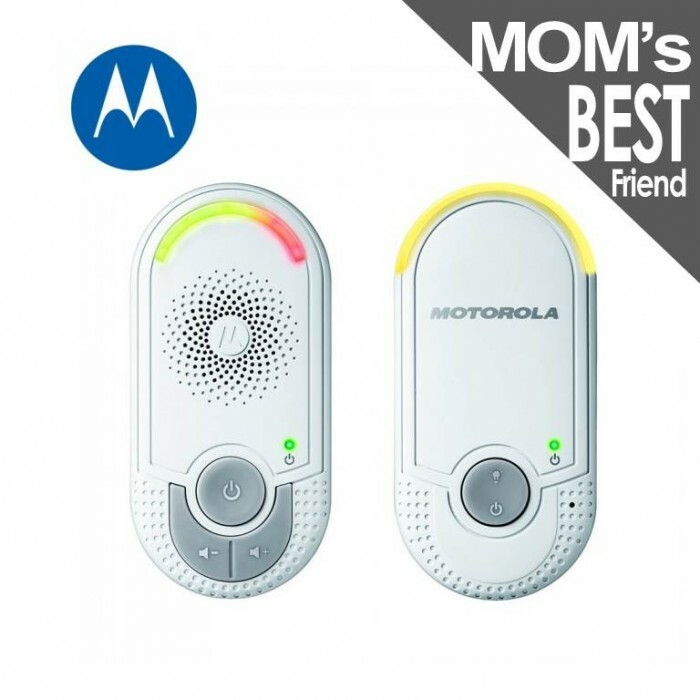 Motorola's MBP8 Digital Audio Baby Monitor will give you the reassurance that your child is resting peacefully. Equipped with 1.8 GHz DECT technology for sound clarity, you can feel comfortable that your little one will come through loud and clear when they need you. 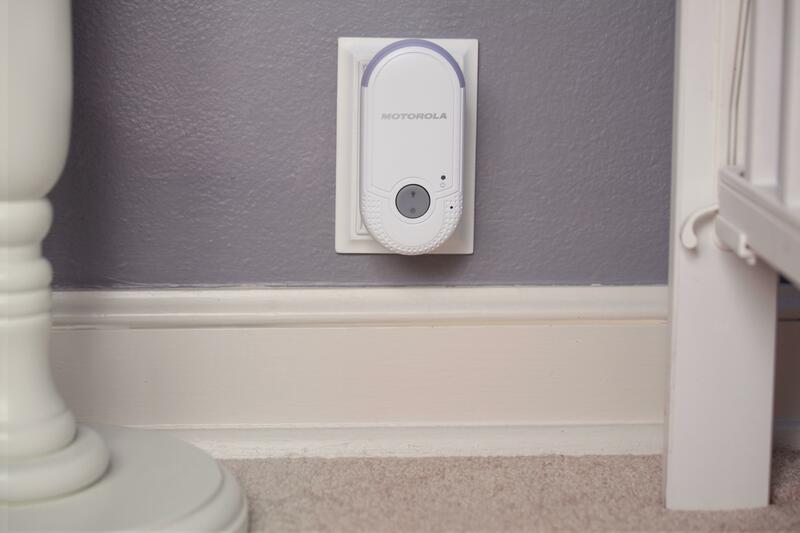 Sound-activated LEDs alert you visually to any sounds coming from your baby's room, and data encryption is built-in for added security. 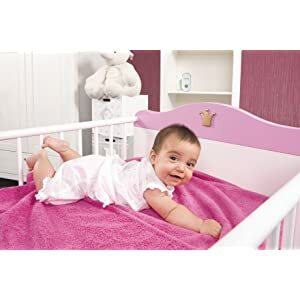 The MBP8 Audio Baby Monitor has a useful range of up to 50 metres with an out-of-range warning, allowing you to move around the house or the garden comfortably knowing that you will hear when your little one is awake. 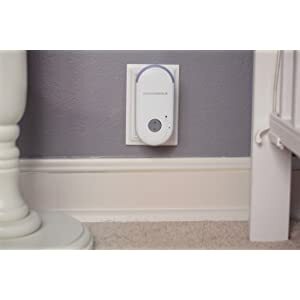 The 1.8 GHz DECT technology offers a more reliable wireless connection than previous cordless technologies, which means better range and less chance of missing something important in your baby's room due to a weak or dropped signal. 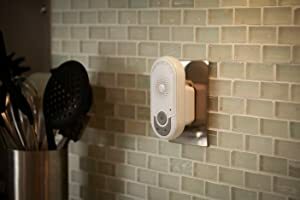 There are five LEDs on the MBP8 baby monitor indicate the level of sound activity in the room, letting you keep an eye on your baby's activity by a simple visual representation. 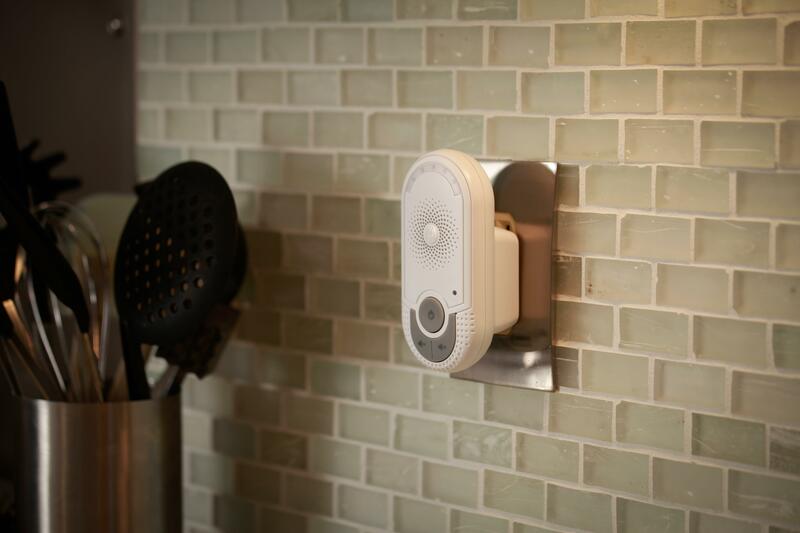 The wireless range of the MBP8 lets you keep connected to your baby up to 50 metres away, so no matter which room you're in you don't have to give up safety or the ability to stay connected to your little one.